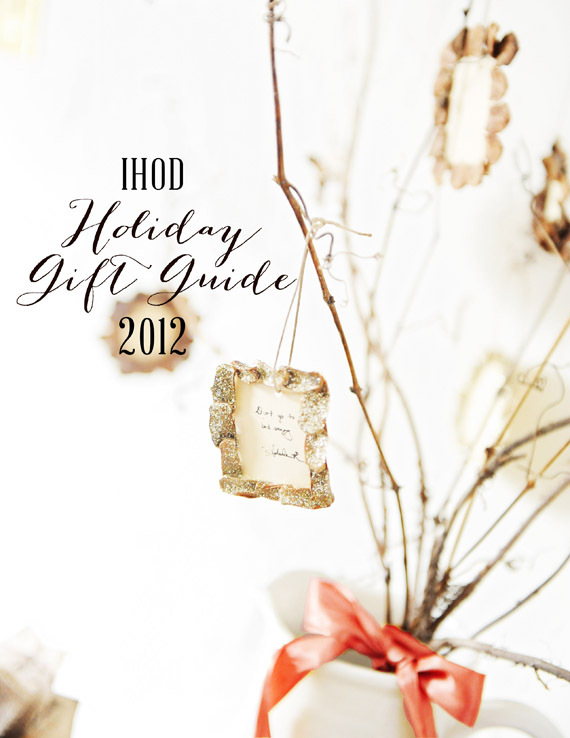 Its finally here:) This year, I decided to tackle the IHOD Gift Guide despite my common sense telling me to let it go and save the time. I knew the hours it would require, but to me, this is a way of giving back to the handmade community I was once a part of, supporting small business America, and giving my readers a big fat Christmas Gift. I couldn't let it go. I have to say, I am so happy I plugged through. I have a feeling you are going to love this one! I really hope this proves to be a helpful guide to you this Holiday Season in making your hours of waiting in line shorter and your time with your loved ones a little more special. 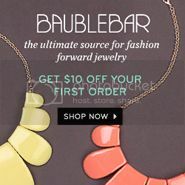 The guide is jam packed with affordable gift options and exclusive discount codes. You will also discover many handmade gift and recipe ideas from brilliant bloggers to add a personal touch to your gifts this season. 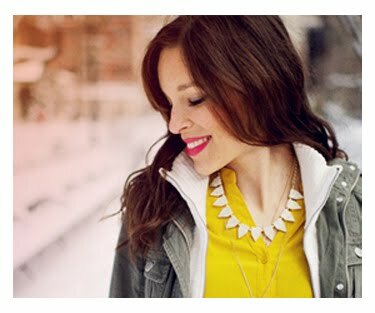 Minted - 10% off any holiday purchases. Obtain code here. Rifle Paper Co.- 10% off the featured section with code IHOD10. Love this! A gift guide of all gift guides! This is an awesome collection of ideas and things for the holidays! LOVE! You did an awesome job my friend! Great ideas for gifts and of course I love all of the food photos! I will definitely let my readers know about this! This is just absolutely amazing! The DIY and gift ideas are just perfect. Thanks for putting this together. You rock. Amazing. So well done. Love it, Anna! it is so gorgeous, Anna! I loved every single page. Love the ideas in this guide! So many great items. Definitely what I needed to get ideas and into the spirit of the holidays! Anna, this holiday guide is amazing! You are so talented! Thank you for sharing these amazing ideas for the holidays, it totally gets me in the gift giving spirit! Anna, this is the best gift guide I've seen so far. You're amazing! I'm celebrating my two year blog anniversary and would love for you to stop by and check out the giveaway I'm having today! Hands down, you win the award for best holiday gift guide - looks amazing, Anna! So excited to check all of this out Anna! It looks seriously AMAZING! Awesome job! So many lovely and original things to choose from! I'm sure my friends will love them! It's just beautiful lady! And we're so excited to have you be a part of ours! Anna, this is beautiful! Thanks for putting it together. Off to shop! You did such an incredible job my friend! Holy Cow, Anna! This is amazing!!! "Nice job" doesn't even cut it...you really put your heart into this! It looks amazing, Anna! I totally love how it turned out. Thank you for including my recipe! Gosh, every page is just breathtakingly beautiful! Thank you for creating and sharing it! Your hard work paid off Anna! I love your picks. so proud of you and this! looks so profesh. thanks for all the time you put into this - going to help gift giving so much, and make it such a blast! :) LOVE! This is absolutely gorgeous, Anna! I adore it. Anna wow, what a laborious beautiful work! Cant wait to check it all! Well done Anna! There's something in there for everyone. This is wonderful! And I absolutely love the "for the gents" section. Ooh I'm loving it all! I love the gift guide! It came out wonderfully. I'm sure it was a lot of work, but it really was a treat to look through. 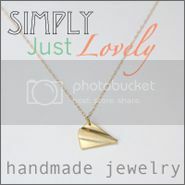 Plenty of wonderful ideas for holiday gifts! Wow, every single page is gorgeous, Anna. Fantastic job! This is absolutely beautiful - so well done!! Thanks for sharing it with us. breath taking, anna. thank you for not letting it go! I will be looking at this a few times these next couple of months. Gorgeous Anna! Thanks so much! GORGEOUS ANNA!!! so proud of you and your hard work. LOVE it. Wow, it looks fantastic!! Bravo!! WOW this guide is amazing!! The hard work I can only imagine you put in absolutely paid off - phenomenal job! love this. so many wonderful ideas and inspiration. i know this had to be TONS of work. thank you for putting it together! This Holiday Gift Guide rocks! Way to go! This has given me a lot of great ideas. Thanks! It's beautiful Anna! Thank you for sharing it with us. This really Beautiful!! Thanks for all your Hard Work!! Everyone can tell when a project is made of love, devotion, long working hours and attention to detail. And this one is definitely a special project. I really like the split of gifts into these categories and the mix with the other ladies suggestions. And the gifts are adorable. It really makes a magazine on its own. Such a great guide! Obsessed with all the prints! Perfect timing this coming Holiday season, thanks for sharing. You are so talented Anna! This is just beautiful and so helpful. Love it so much! that was such an awesome gift guide!! beautiful work! Congrats Anna - it looks wonderful! Must have a closer look now and explore! 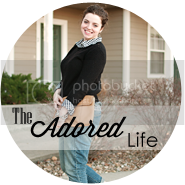 Love Love Love your gift guides! One question ... I've got my eye on that mustard yellow poka-dotted scarf, but it doesn't seem to be hyperlinked. Where could I scoop one of those up? I love your gift guide! Stunning Anna! Loved every page. Anna I loved this! Thanks for working so hard on it - it turned out wonderfully! Fabulous work, Anna! It's a beautiful Holiday Gift guide! These gift guides are such a tremendous help!!! Love it! Wow, you've really outdone yourself here. I absolutely love this guide and every beautiful thing that it features. I'm so impressed, Anna! This is beautifully made and so professional. I felt like I was looking at a real book! Incredible!!! Such beautiful packaged gift guide! You are so dang good at this!!!! Love is an understatement! It was so beautiful...I can't imagine how much time went into this. I'm now coveting that bow scarf!! And the little wooden camera for kids...precious! Anna, this is AMAZING!! I know this took such a long time to create, and that was so generous of you to do this for us. I already saved some of the items you suggested, and this was such a great idea! Totally pinning this so I can keep looking back through. You're a talented lady, my friend! You are amazing!! Simply gorgeous! Amazing! I can't even imagine how much work this was. Looks like a magazine! wow, anna! you are AMAZING! i loved every page! thank you for putting this together! Anna! This is amazing. Seriously my favorite gift guide. This helped me so much! Thank you :) Everything that I ordered went smoothly. This is an incredible gift guide - I'm so glad you decided to do it! What a great format and so many great ideas! I will definitely come back to this this weekend, and finally begin my Christmas planning (ugh! is it really this late, already?) Love your blog!